Hyatt Regency purchases TeleMatrix phones. Hyatt Regency Rochester purchases 350 9600 Series phones. 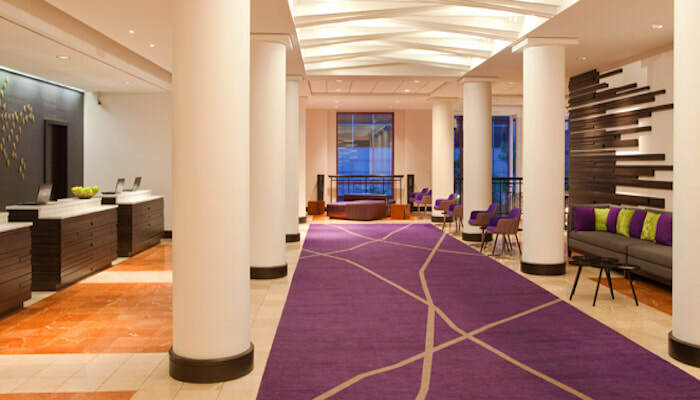 Hyatt Regency Rochester, 125 East Main Street, Rochester, New York, has purchased 350 TeleMatrix 9600 Series 9600MWD5 single-line cordless phones through Cetis partner by ​CMS Communications, a leader in providing new and refurbished telecom and data equipment. The hotel is located in the heart of Downtown Rochester, New York with complimentary shuttle services to/from Rochester Airport and within a 3 mile radius of the hotel. For reservations call +1.585.546.1234, or visit the hotel website. M Series dual-facing RediDock remote handsets. 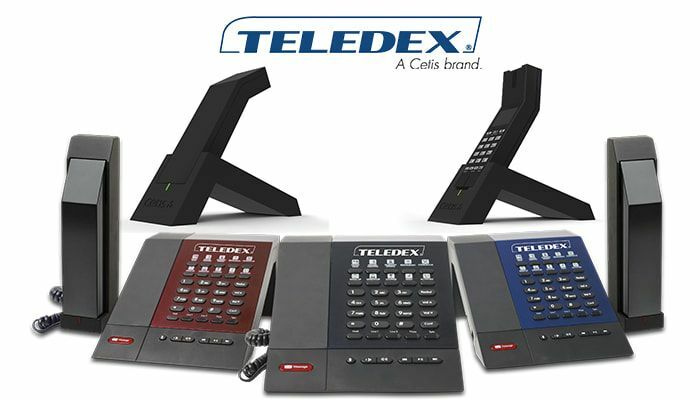 Dual-facing Teledex M Series RediDock handset stations deliver style and flexibility. More than just a telephone, Teledex M Series phones feature optional Bluetooth and Clock integration, USB charging ports, and stylish dual-facing RediDock remote handset kits. Beautiful from any angle, M Series RediDocks are equipped with USB ports to support guest smart device charging. Choose analog, VoIP, corded and cordless models available with 0, 5 or 10 configurable guest service keys, and 0, 3, or 6 guest service keys on RediDock remote handset kits. Click here for details, or here to request a quotation for your next project. 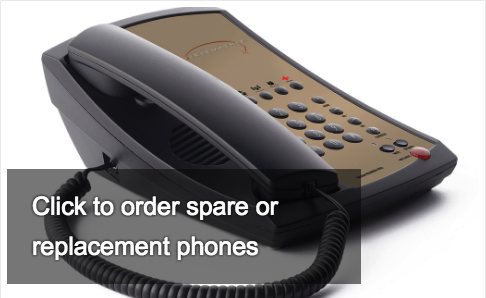 Ensure that your rooms are ready for occupancy with Cetis spare and replacement phones. 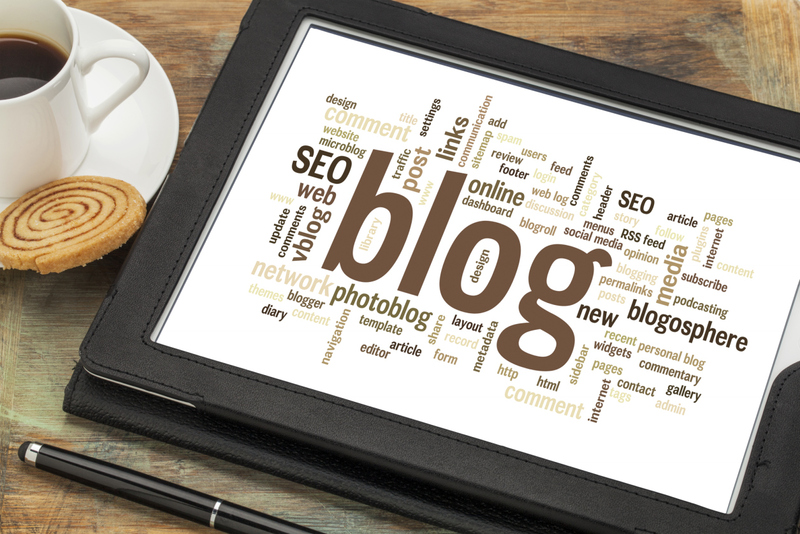 ​...be sure to click here to submit your spares and replacements order request. If you also need to submit a Return Merchandise Authorization (RMA) request for existing in-warranty Cetis phones, just click here to complete and submit our convenient online RMA form. We look forward to supporting all of your new and existing your telephone requirements. Cetis telephones meet ISO-9001, and RoHS standards, and are interop-certified by all major PBX, IP-PBX, and Cloud telephone systems manufacturers. ​Whether you're planning a new construction project or have an upcoming renovation that includes room phones, be sure to specify Cetis hotel phones. Click here to request model details, or here to request a quotation and to ensure that your important guest calls are connected by interop-certified Cetis hotel phones. 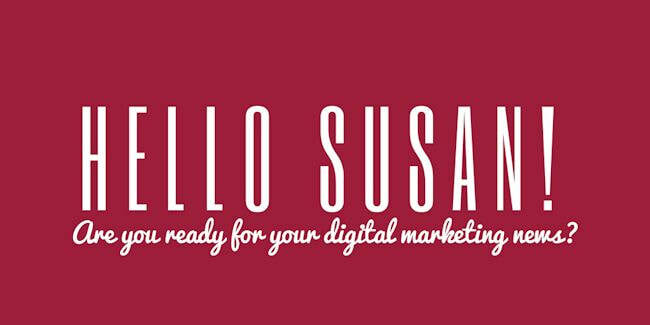 Six ways to design a winning design experience. Even grand can be bland for today's experience-driven hotel guests, who prefer unique amenities and good connectivity over sheer aesthetics. Winning features, says Black, go well beyond the basics, like a positive check-in experience and fast wifi. Size isn’t everything in today’s guest rooms—in fact, many of the new brands are creating smaller rooms with a comfortable bed, great shower and lots of technology to appeal to a new kind of traveler. Brands are also getting more creative with guest bathrooms, from a focus on innovations in the shower including see-through, “exhibitionist” showers, to unique finishes, to a great vanity experience that gives guests a special space to get ready for an evening out. Bathrooms from AccorHotels, which owns the Fairmont, Raffles and Novetel brands among others, feature rain showers, soft lighting and music. Many hotel lobbies were once merely an attractive, even grandiose, place to sign in, and then leave as quickly as possible. Today, however, owners and brands are finding value in focusing on the entire lobby experience, which is designed to improve guest experience, drive greater food and beverage revenue, and provide a fun and interesting co-working environment—even at expense of the guest room square footage.